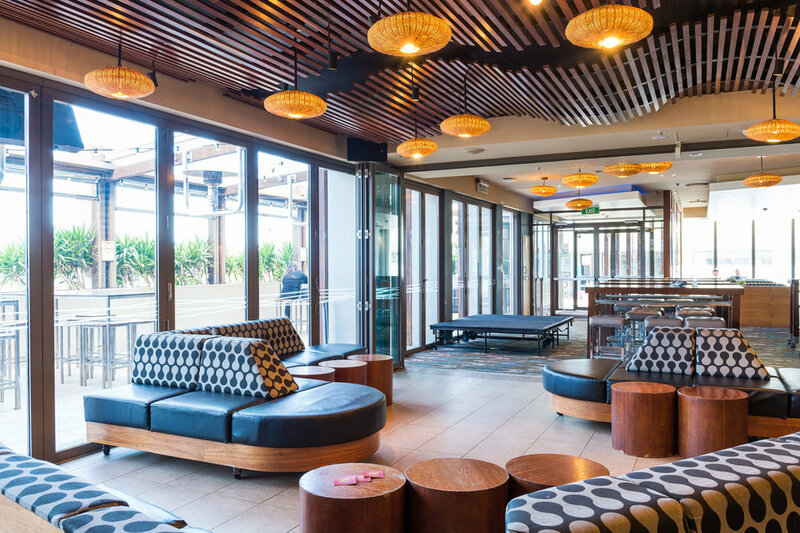 The Narrabeen Sands Hotel proudly boasts a diverse array of first class function facilities on the Northern Beaches of Sydney. The Hotel offers both corporate and private function facilities including a board room for conferences, meetings and work shops as well as a number of cocktail party options. Corporate enquirers can enjoy the amazing function facilities on our first floor function room which is fitted out with state of the art audio visual equipment and offers the convenience of being a part of our four star accommodation facility for those travelling guests. For private functions we specialise in all events from kids birthday parties to 21st birthdays, 30th, 40th and 50th birthdays along with engagements, baby showers, christenings and even wedding receptions. 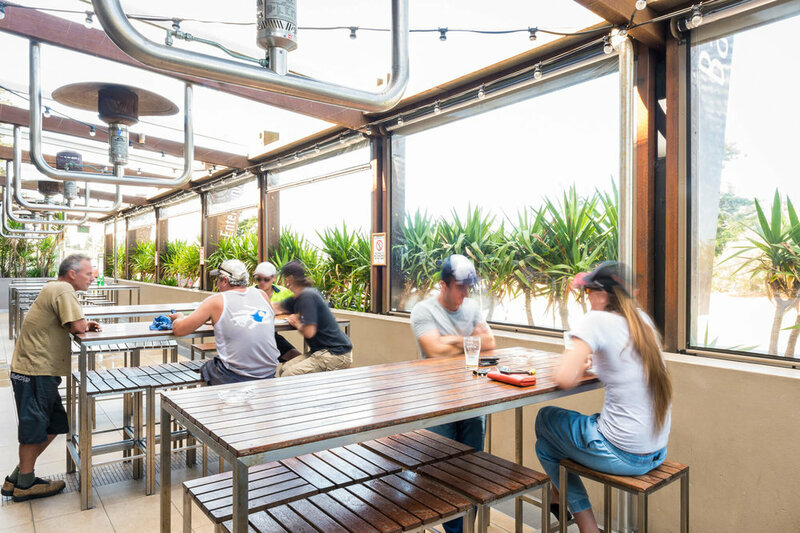 Our delightful ground floor facilities include indoor and alfresco spaces which are a moment from the stunning Narrabeen Beach and a short drive from Manly, centrally located on the Northern Beaches of Sydney and only thirty five minutes from the CBD and forty-five minutes from Sydney Airport.